Welcome back to another episode of our homebrew and craft beer podcast! This week’s episode is a treat because we’re bringing you an interview with Lorena Evans from Brewer’s Friend! If you aren’t already familiar with Brewer’s Friend, it’s a wonderfully convenient software that makes your brew day more streamlined and helps you keep track of all of your recipes and stats. Lorena is truly a wealth of knowledge and it’s obvious from this interview. 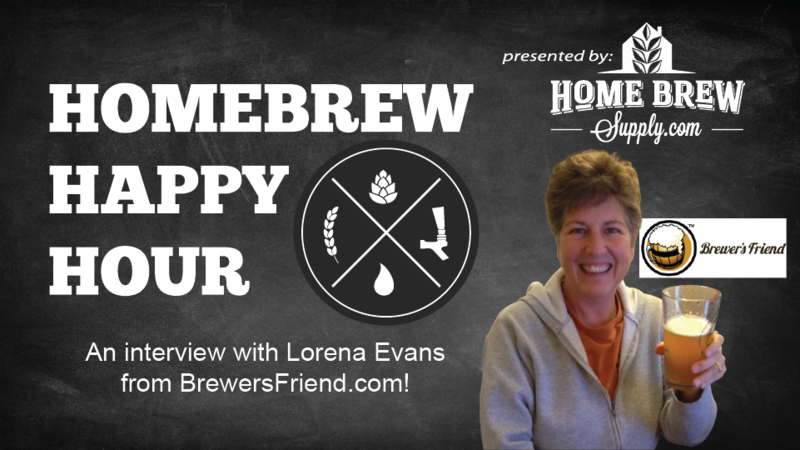 With many many years of experience, Lorena is the brewer behind the vast majority of recipes found on sites like HomebrewSupply.com, Brewer’s Friend, and Homebrew Talk (where she is also a moderator! ).